Give 'em something good to eat! No student should have to choose between meals or textbooks. And yet, that's exactly what's happening. 1 in 5 Canadian students isn't sure where they'll get their next meal. You can build a confident and food secure campus by participating in Trick or Eat. Our inclusive food future starts, with you, today. Trick or Eat is Meal Exchange’s annual, student-led, national event dedicated to helping the 40% of Canadian post-secondary students who experience food insecurity. On Halloween, instead of candy, thousands of Trick or Eaters from communities across Canada will go door to door to collect food for campus food organizations, and funds to support the work of students to continue to advocate for good food for all. You can participate today by donating or joining a team! "Food is practically synonymous with the university experience: bowls of ramen, cups of Kraft dinner... Except that norm, that “oh, this is just the starving student thing, ha ha ha,” masks a concerning problem, one that only deepens as the new semester wears on and student loans run short." Since 2002 donors, fundraisers and campaign organizers like you have collected ONE MILLION pounds of food, visited THREE MILLION households across Canada and mobilized over THIRTY THOUSAND young Canadians to take action against hunger in their communities. You are the heart and soul of Trick or Eat. 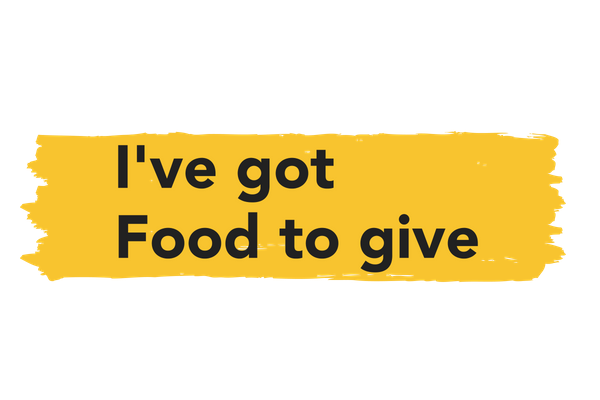 You can collect food and funds from your community and be the difference between a hungry and a well-fed student. For every dollar you donate, we make sure that a meal makes its way onto a hungry student's plate. Think about how many people you can feed with just a few bucks! You have food to give, and we have students dressed in ridiculous costumes ready to pick it up. Add your details here and we'll do our best to make sure a Meal Exchange students comes by to pick it up! THANK YOU to our sponsors who make Trick or Eat possible!